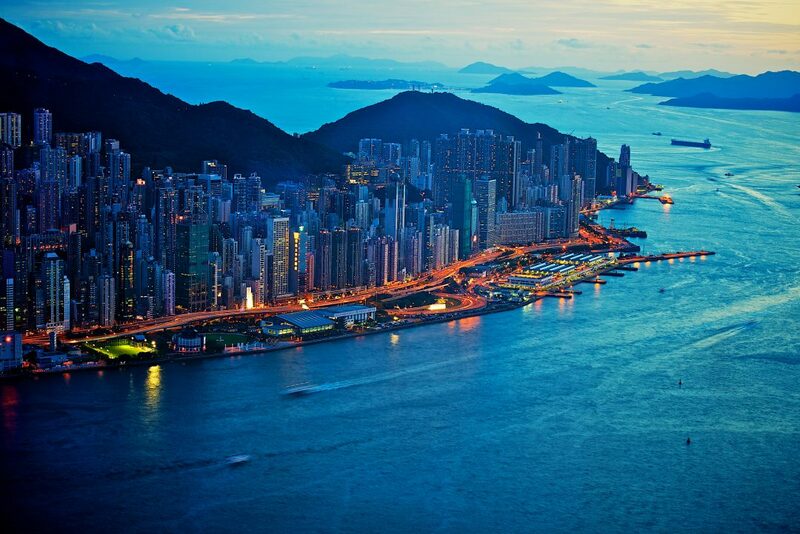 NextCan the Big4 accounting firms defeat BigLaw in Asia? 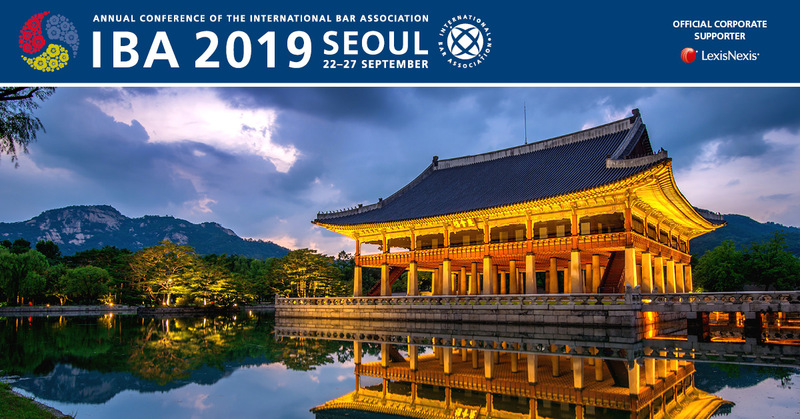 The growing importance of the Asia-Pacific Region for international law firms has been confirmed again in a new study by the Law Council of Australia. The study — entitled Fourth Legal and Related Services Export Survey‘ — and its’ results — were reported by Australia-based legal business development professional Richard Smith (RWS_01) on his blog yesterday. “‘Asia’ remains Australia’s largest “regional” export market. Export of legal services to China/HK amounted to $124.1 million – dropping from second largest export market to fourth (Smith notes that the “China and Hong Kong market – in dollar ($) terms – still represented the largest by country in the Asia region”). Indonesia saw the biggest per cent increase in exports, up…115.2%. As Smith outlined, the Australian Law Council report is based on 2010/11 fiscal year figures. I believe it’s vital to keep in mind the predictions for the expansion of the Asia-Pacific legal markets and assume opportunity for both Australian and other foreign law firms is certain to only increase prospectively. Alan Hodgart and George Beaton (@grbeaton_law) have both predicted the Asia-Pacific legal markets are poised to double in size in the not-too-distant future. Hodgart predicted in Seoul the market would double between 2013 and 2017. 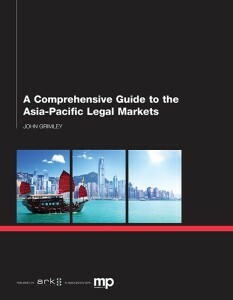 Beaton predicts the market is likely to double by 2022 in a 2014 book by this author entitled: A Comprehensive Guide to the Asia-Pacific Legal Markets. Taking into consideration the reports 2010/11 figures – and Hodgart and Beaton’s predictions – the Asia-Pacific market appears on track to become a more significant opportunity for Australian law firms than America and Canada are at present. The full text of Richard Smith’s blogpost entitled: International Trade of Australian Legal and Related Services is now a Billion-Dollar Industry can be read here. Can the Big4 accounting firms defeat BigLaw in Asia?